Have you ever wanted to try surfing? Living at the Vida LaSalle condos and townhouses, you can make surfing a part of your daily routine. Known as La Vague a Guy, there is a wave that forms close to the riverbank on LaSalle Blvd., just east of Raymond Street. Only about ten feet from the bike path, this wave is the perfect wave for beginners who want to get their feel for the sport of surfing while understanding the basics of paddling, balance and wave riding. Come down from your Vida LaSalle condos and townhouses to enjoy rafting, river boarding, tandem kayaking or even jet boating on the Lachine canal. Rafting Montreal is a well-established Montreal business that has been offering fun water sports for the whole family on the Lachine Rapids since 1992. There is no better way to enjoy your summer with their exciting and unique water adventures. Do you love bird watching? Head down to the Parc des Rapides. Just a short drive from the Vida LaSalle condos and townhouses, Montreal’s Parc des Rapides is a 30-hectare waterside park with a view across to the Heron Island bird sanctuary. Come here for the magnificent views of the river and its 225 species of birds. Take in a deep breath of fresh air and enjoy as you wander around this nature lovers heaven. If you’re lucky you might just see a Great Blue Heron. This whooping 97-hectare park is another one of the pleasures that you will get to enjoy by living at the Vida LaSalle condos and townhouses. 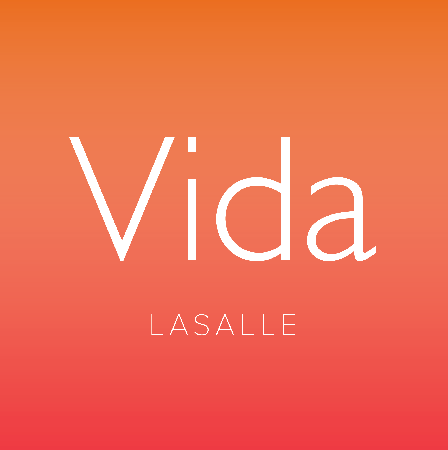 Only 5-minutes away from the Vida LaSalle condos and townhouses, you can come here after work, in the mornings or on the weekends to walk, run, cycle and even cross-country ski in the wintertime. This park is also a wonderful place for a family picnic on the weekends if you’re looking for something a little more relaxing to do.